Safe and cost efficient operation of flexible pipes. 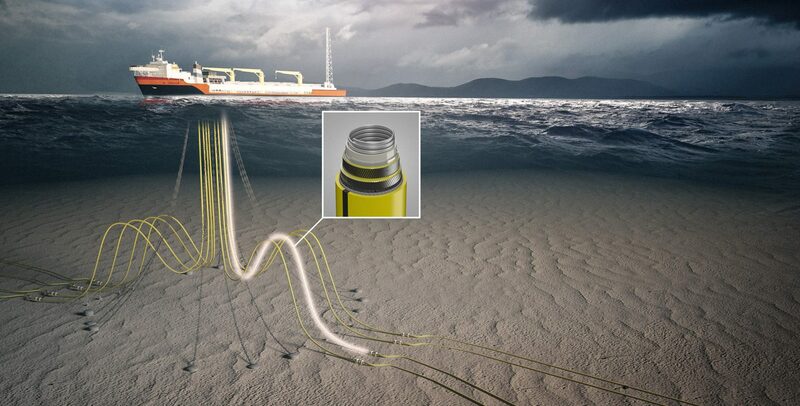 4Subsea provides dedicated high-level expertise helping our clients achieve reliable operation of flexible pipelines. Our goal is to enable full service life with acceptable risk management strategies, and safe and cost effective operation without any incidents or shutdown. From concept level through end-of-life we provide on- and offshore services related to assessing system failure drivers and modes, associated risk level assessment and developing integrity management strategies. Furthermore, 4Subsea provides continuous integrity management support, including ITR activities, to monitor the current condition of the flexibles. An online Integrity Management portal ensures that updated information and system status are always available for the client.